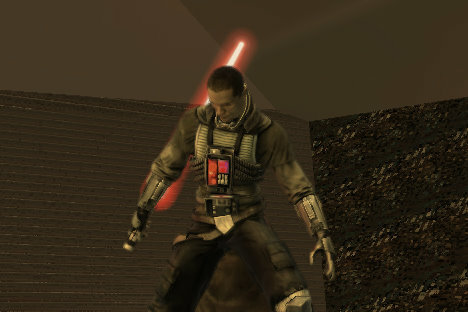 In September I'll be headed down to the Austin Game Developers Conference to give a presentation with David Collins (LucasArts) on the Physics sounds and systems implemented in StarWars: The Force Unleashed. Thankfully very early on in the development of the project, the different physics Middleware providers were decided on. This distributed the task of making them all play nicely together over the full course of the project. There was alot of solid iteration time on the audio side that allowed us the ability to maximize the sound content, resources, and implementation used to bring the sound of destruction a sense of scale and reality. It was a great challenge with a tremendous amount of big audio brains crunching on the solutions that led us to the final product. Drop me a line if you're headed down that way! September's not so far away.